Out of sight, out of mind. Until you suddenly hear the squealing sound.It's your brake pads, and they're crying to be changed. 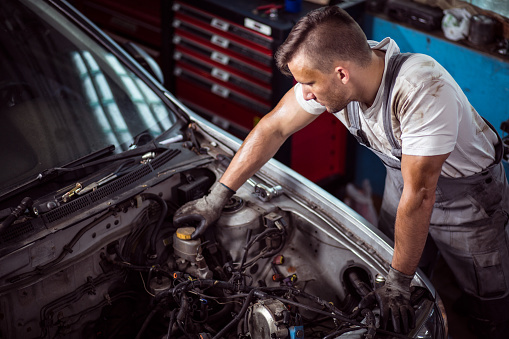 As with the other components of your car, maintenance is the key to having brakes that do their job, which is a pretty important one, considering that if they go out - and they can - you're putting yourself, and your passengers, in real danger. So when that squeaking sound beckons, take heed. It's time to have your brake pads changed. There are two ways to check for brake wear on disc brakes, according to J.D. Power. The first is by looking at your brake pads through the spaces between the wheel's spokes. The outside pad will be pressed against a metal rotor, and there should be at least 1/4 inch of pad. If there's less, have your mechanic install new pads. Q. I was told the other day that my Buick needs to have all the brake lines and fuel line replaced from the front to the back. It's a lot of money and I don't understand why the brake lines have to be done when it was a gas smell that caused me to bring the car in. Can you offer any insight? A. This is actually a fairly common problem today on many cars that have steel fuel and brake lines. It is more common on vehicles that are not kept in a garage. The reason you typically need to replace all the lines is because they are bundled together as they run the length of the car. As soon as you disturb the bundle, the other lines will fall apart. It is actually a good thing your shop caught this before one of the brake lines started leaking because you might have lost some of your braking ability. Almost all of the leaves are gone and that means winter, unfortunately, is just around the corner. 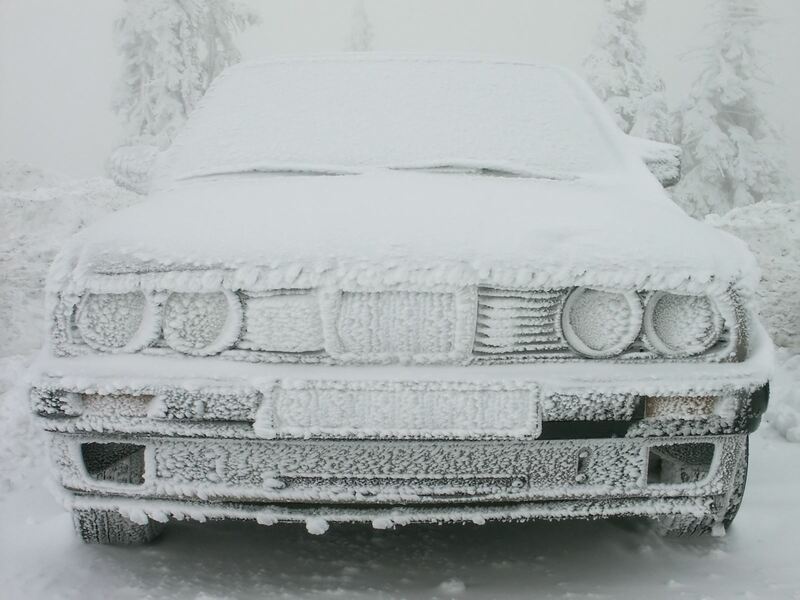 We still have some time before we need to get serious about prepping the car for winter. So today I want to talk about brakes. Several people have asked me lately about brake concerns. 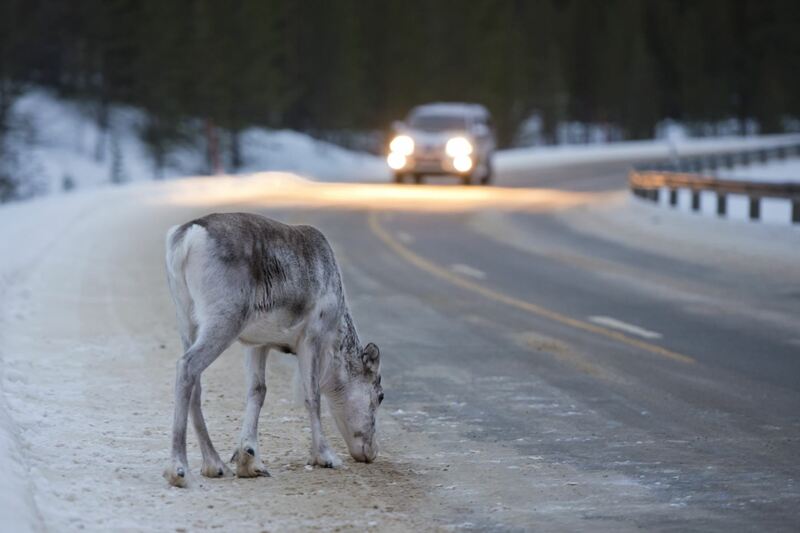 Several folks have asked what could be the reason for a squeal sound when they put a light touch on their brake pedal. The other complaint was a pulsation in the pedal when stopping. The brake squeal could mean they are getting close to the end of the life of their brake pads. Most brake pads have a thin metal tab that starts to touch the brake rotor when the pads wear down. When brake pads near the end of their life, the tab touches the rotor and it creates a high-pitched squeal when rolling at slow speeds or upon light pedal pressure. 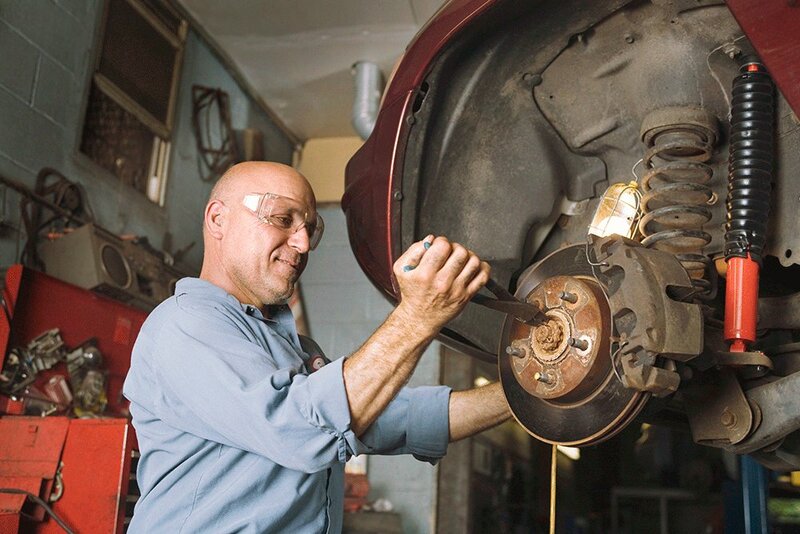 Of all the components that make up your car, brakes should be one of those at the top of your list for maintenance. 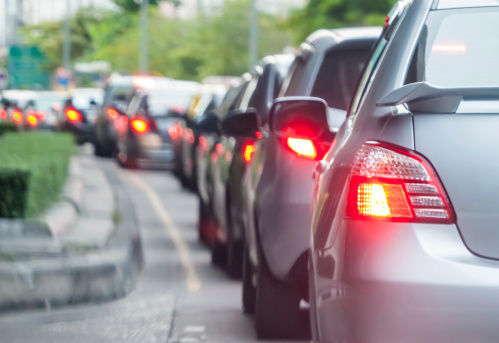 You certainly don’t want to be on a busy expressway, in rush-hour traffic or anywhere else for that matter, and not be able to stop your vehicle. Ideally you should have your brakes checked on a periodic basis to make sure your brake pads (and possibly the rotors) aren’t worn. 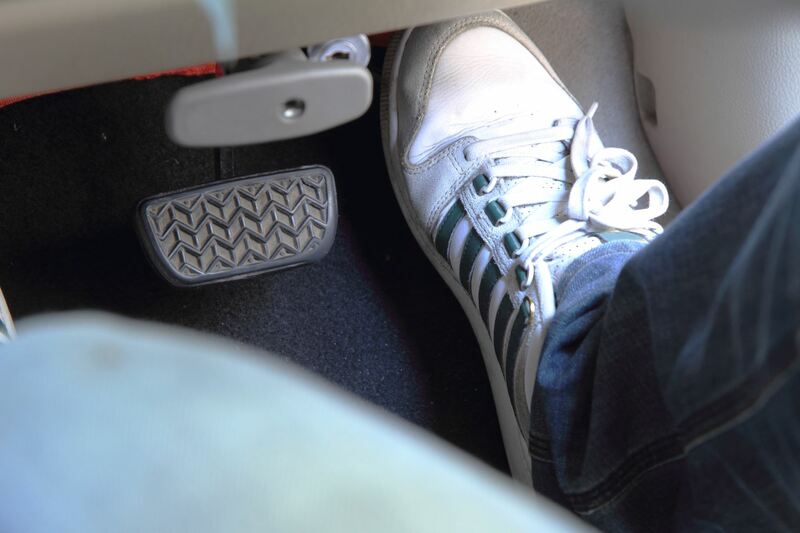 Brake pads should last tens of thousands of miles, but our busy lives don’t always let us pay attention to things like mileage, so one way to tell you might need new pads is if you start hearing a squeal whenever you lightly touch the brake pedal. Q. Over the past few years, I've had an auto repair shop tell me the brake fluid needed to be flushed in the car since the oxidation level was high. Is this something that needs to be done, or is really unnecessary? I've been tinkering with cars for about 35 years, and I don't ever recall this problem in cars of yore. A. Great question! You did not share what kind of car you have or how many miles it has on it, so I will speak to this generally. 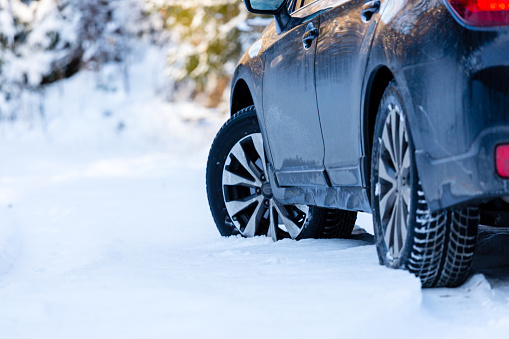 The brake fluid system of today's automobile is very complex, especially when equipped with traction control and anti-lock brakes. Even if you do not have these features, it is very important that the brake fluid be clean and free of moisture and other contamination. Q. I have a 2009 Hyundai Santa Fe and I've been told the rear disc brakes need to be cleaned of rust and lubricated every 15,000 miles, because of the weather and salt. Is this true or is the dealer making an extra profit? I've asked why the front rotors don't need that service and the dealership told me different metal is used for the front rotors. A. I think you are getting good advice from your dealer on this. The Santa Fe's we have seen do have some fairly significant rust issues on the rear brake system. 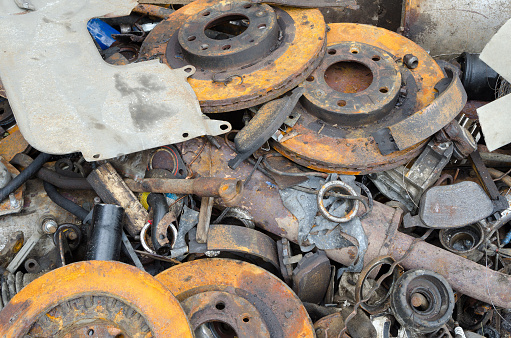 This rust can create all kinds of issues from noise, sticking calipers, rusted backing plates and emergency brake issues. Regular maintenance will help keep optimal rear brake performance. We do see rust conditions on other cars and trucks as well, but for some reason the Santa Fe seems to have a tendency for this to occur.